Earlier this week I launched Hostile Streets: Walking and cycling at outer London junctions following my investigation on behalf of the Assembly’s Transport Committee. Londoners who want to walk to school, cycle to work, or pop out to the shops face hostile streets that don’t meet their needs – particularly in outer London. Main roads and busy junctions disrupt journeys, and make walking and cycling less enjoyable, less convenient and less safe. 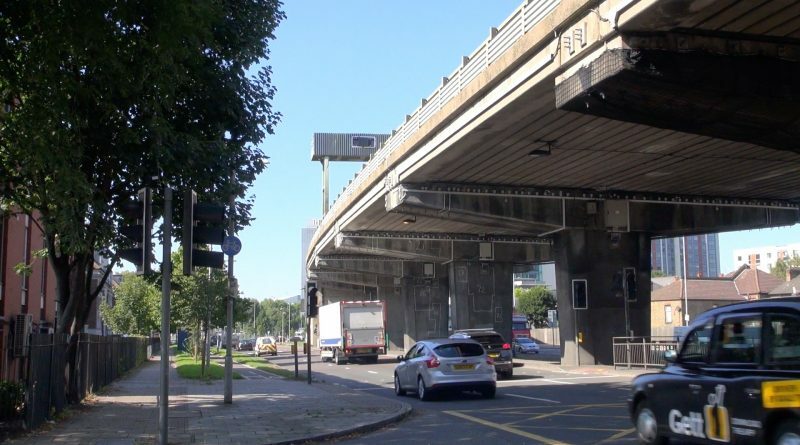 I started the study after talking to people who live near the North Circular who told me they would drive a few hundred yards from their homes on one side of this busy trunk road to the shops on the other, simply because there was no convenient walking route. This is clearly absurd, all Londoners should be able to walk and cycle around their neighbourhoods in safety. Getting the report out meant a battle over a recommendation about TfL doing more research on the changes set out in British Cycling’s Turning the Corner Campaign. The arguments against this are set out in the minority report however we had unequivocal support from Manchester’s walking and cycling commissioner. We are one of only three countries in the world to manage our junctions this way. Studies show that by following the rest of the world and introducing a give way when turning rule, UK junctions can be made up to 40% more efficient, which can be used to cut waiting times for drivers or bus users depending on the priorities needed at a particular junction. – Brian Deegan, a transport engineer who worked for TfL for many years and knows where the bodies are buried! And our fantastic chair, the director of Urban Movement John Dales, who deftly kept us and the audience in check. We had a lively debate in the room and on Twitter – you can follow the conversation below and add your own thoughts on our hostile streets and the recommendations in the report by leaving a comment at the bottom of this page.